High electricity usage with ponds, pools and air conditioning. Installed monitoring and our first Tesla Powerwall 2 battery. 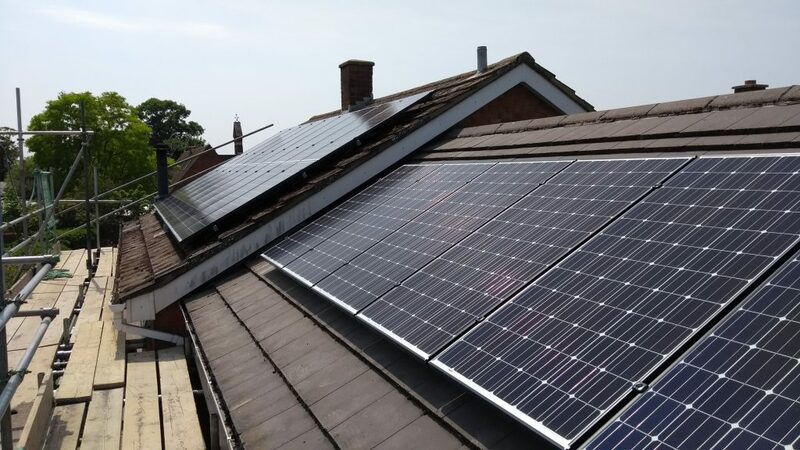 Client able to utilise 97% of all PV generated electricity.